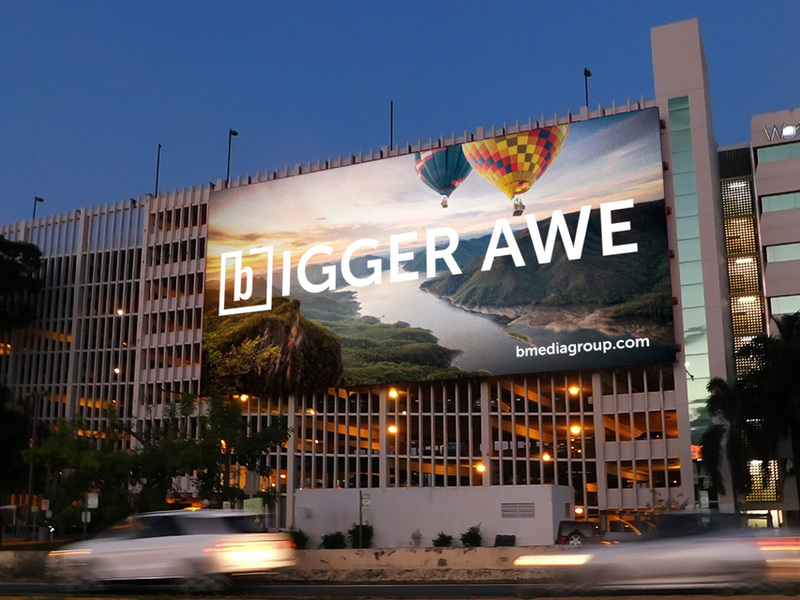 Watchfire Signs, a leading manufacturer of outdoor LED signs, digital billboards, and video scoreboards, capped off a stellar year by manufacturing the largest digital billboard of 2018 for bMedia Group in Puerto Rico. Located at Centro Internacional de Mercadeo in Guaynabo, Puerto Rico, the billboard measures an expansive 56-by-119 feet. 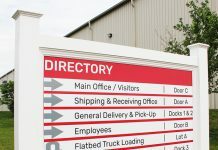 At just under 7,000 square feet, the board’s size is the equivalent of about 2.5 semi trucks in length and is 6 feet wider than an NBA basketball court. bMedia Group, one of Puerto Rico’s leading media companies and the largest in the out of home segment, operates one hundred Watchfire digital billboards on the island, which is one-third their total outdoor presence in Puerto Rico. The company is obsessed with top-quality products for their clients and therefore selected the exclusive MX Class for this exceptional project. “The MX Class is special because it comes with an unconditional guarantee that the digital billboard will look as good in year ten as it did on day one. We call it an ‘ageless’ billboard. For us, it’s an incredible product. 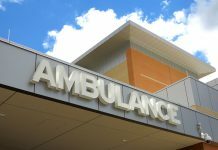 This means we can focus our efforts on meeting our clients’ needs rather than worrying about the performance or lifespan of the display,” said Juanchi Casillas, president of bMedia Group. Watchfire’s MX Class billboards include a one-of-a-kind financial guarantee on ten-year brightness, ten-year uniformity, and a ten-year parts and labor warranty. The Centro Internacional de Mercadeo billboard is unique because it was built using a linked cabinet design, giving bMedia Group the option to repurpose it into twelve separate digital bulletins, if desired. 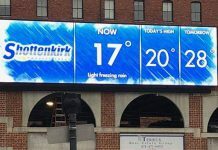 Watchfire has over 200 billboards installed in Puerto Rico and has a reputation for building digital billboards that can withstand the harsh weather conditions of the island. For information, go to http://www.watchfiresigns.com.